“Best practices” technology solutions, tailored for Downtown-Miami small business owners. Serving Small Businesses and Professional Practices for over 14 years. Technology assessment of your current computer system. Receive one-on-one support from our certified IT technicians. iFeeltech offers a number of IT services for Downtowners who call Downtown Miami home for their small business. We’re more than just an IT company, though, we’re a technology partner you can count on to build your business, protect your data, and strengthen your network. Keep reading to find out more about the IT services offered to Downtown Miami firms. Valued at $120/hour, we offer small businesses in Downtown Miami our consultations services for free. If it’s the first time you’re calling us, we’ll provide you with an in-depth analysis to evaluate your current system along with our recommendations for improvements. Don’t be one of those small businesses that don’t take the time to make sure their network is secure and well-structured. We can help you do just that, which will not only help you save money but will also help your company stay at the forefront of your industry. 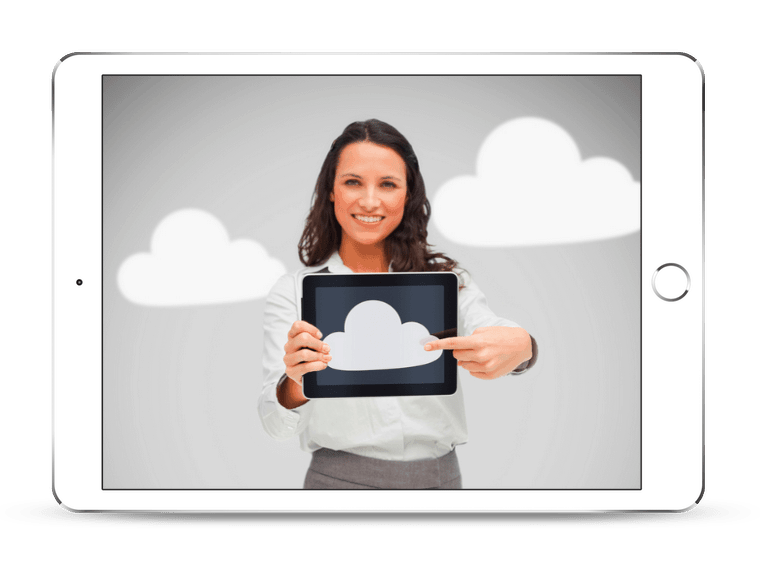 We can’t even begin to list the many benefits of using cloud computing services for your Downtown Miami small business! If you’re not already doing cloud computing, we can help you get started. If you are but are having issues, then we can help you solve those problems quickly. 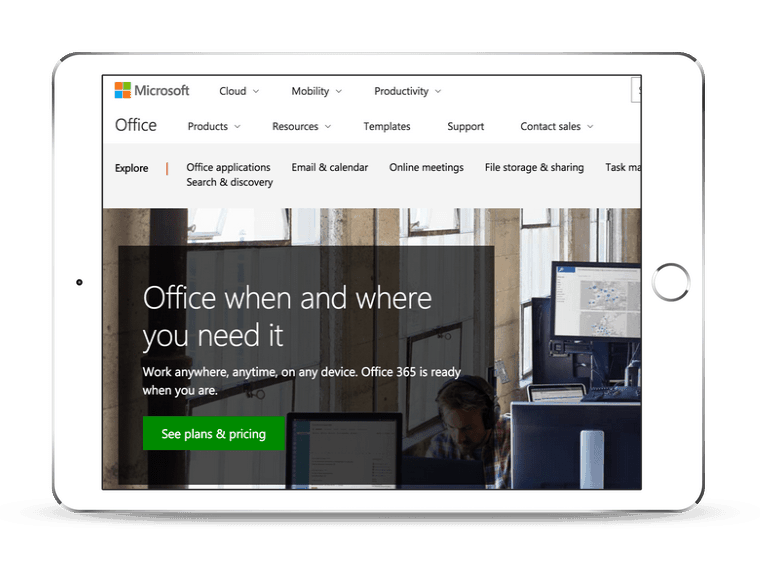 Whether your Downtown Miami business is looking to get started with using Office 365 or are running into problems with it, we can help you! Our experts will not only help you solve a problem, but they will help you know what to do in the future should you run into the same problem again. 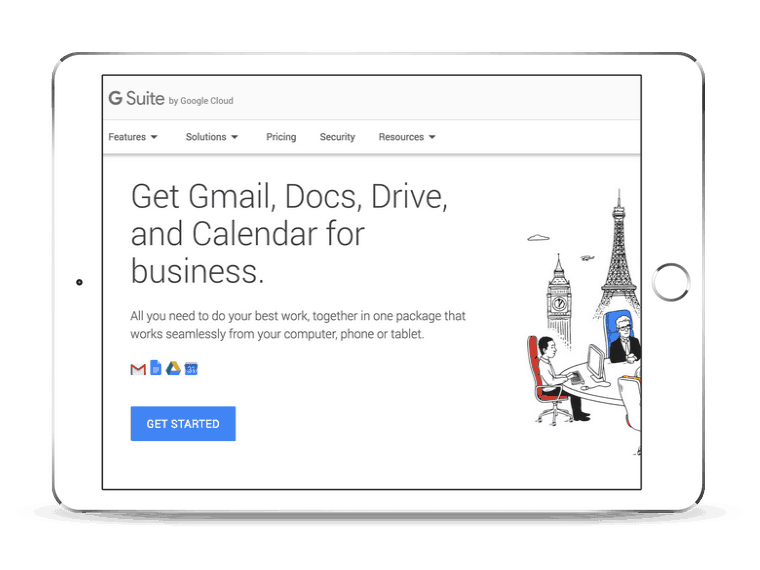 If you are one of many small businesses using Google’s G Suite, then you know how fantastic this software package is for creating and sharing documents within your company. But, if you’re having trouble, then give us a call, and we’ll get you out of it. There’s no way to stress the importance of data security today, and there’s no way to know how your company may be targeted, which is why we want to come in and help you make sure that your computer systems are safe from internal and external threats. 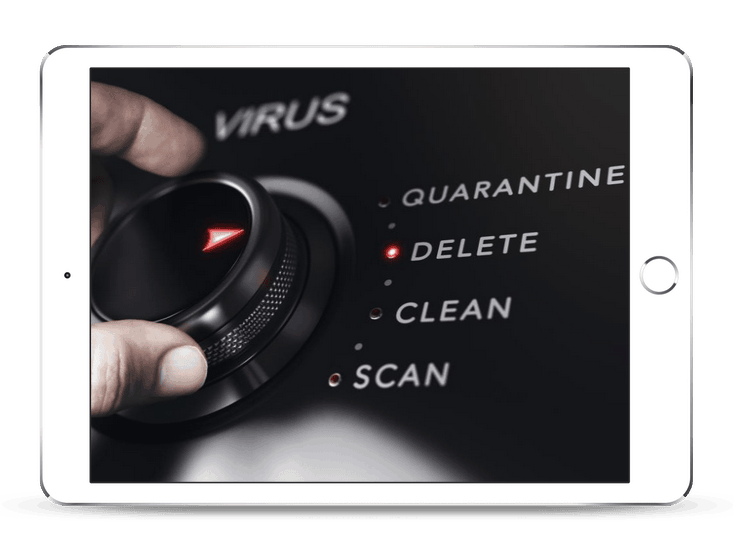 Cyber attacks can come from anywhere in the world, and most cybercriminals are not just looking for big businesses anymore. It’s no longer a question of “if” you will be attacked, but “when.” That’s where we come in, to make sure that when it happens, your computers aren’t affected. When your computer starts doing something it shouldn’t or isn’t doing what it should, it’s time to give us a call. We will fix any hardware or software issue that you may be having. Because we know how much your computers drive your business, we’ll fix it as quickly as possible. No matter when you need IT support, we will be there for your small business in Downtown Miami. Our IT support experts are available 24 hours a day, 365 days a year to answer your questions and solve your IT problems, so contact us today by phone, email, or web chat. Without question the best IT professional I’ve ever encountered & undoubtedly the most trusted vendor my agency works with. IT service, whether in house or contracted, can be a crapshoot. Nandor’s execution and ability to distill down complex technical issues into layman’s terms sets him apart from everyone else. Why Downtown-Miami is Great For Business? The financial, commercial, and cultural center of South Florida, Downtown Miami has much to offer anyone who wants to do business or live there. Tucked in between the Miami River, Midtown, Biscayne Bay, Overtown, and Coconut Grove, it’s a fast-growing hub of activity both in the business and residential areas. Downtowners can enjoy a wide range of cultural and business locations, including many museums and parks, theaters and shops, and government offices and business towers. There’s also the Miami Historical District that features some of the oldest buildings in the area. Some of Downtown Miami’s office towers include the Southeast Financial Center, Miami Center, and Museum Tower, proving that there’s no shortage of locations where you can build your business. To really help it grow, give us a call today for IT services.